Marketed by Owen Lyons - Essex. 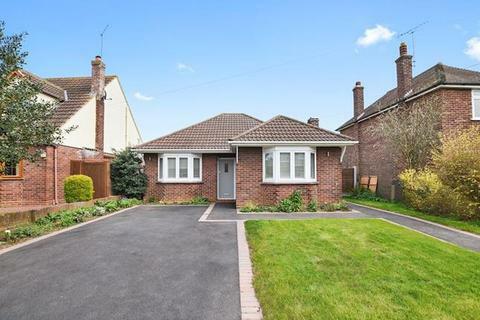 Marketed by Davis Homes - North Weald. 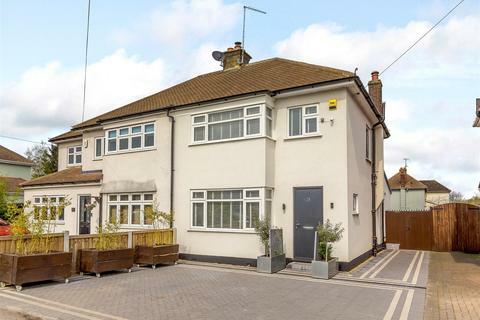 A spacious 4 bedroom semi-detached family home providing 3 reception rooms, fitted kitchen and cloakroom. To the first floor are 4 bedrooms, family bathroom and an en-suite bathroom. 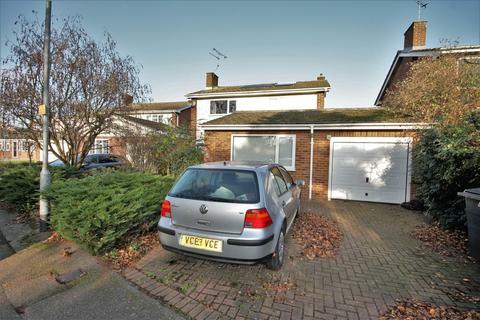 Externally the property benefits from off road parking, garage and enclosed rear garden. Marketed by Fenn Wright - Chelmsford. 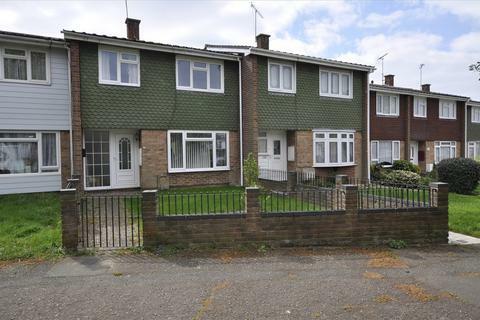 An established and extended 3/4 bedroom family home occupying a popular residential area of Moulsham Lodge. 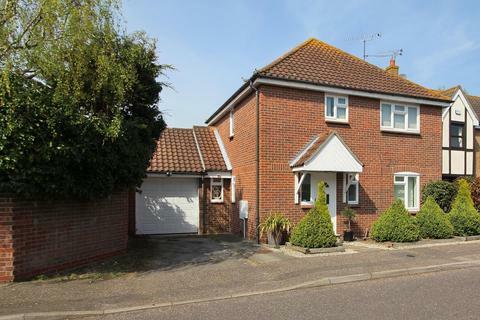 Spacious living room, kitchen, utility area and a conservatory. Marketed by Bond Residential - Chelmsford. 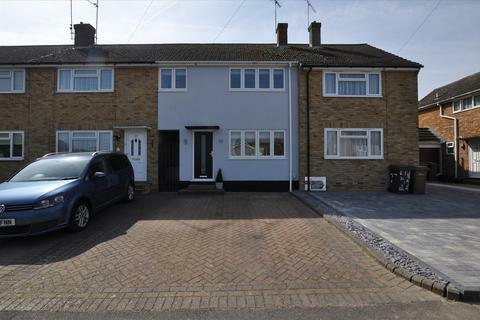 GOOD DECORATIVE order throughout, block paved DRIVEWAY to front for two vehicles, gas fired central heating by radiators, enclosed rear garden. 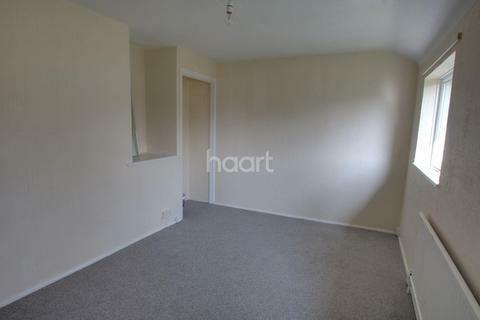 Marketed by The Home Partnership - Chelmsford. 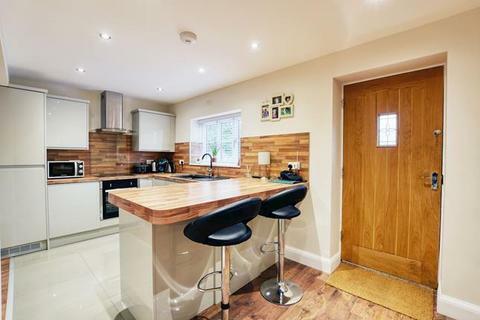 GARAGE & PARKING to located to rear, lounge/diner, fitted kitchen with UTILITY ROOM, gas fired central heating system by radiators, walking distance of primary & secondary schools. 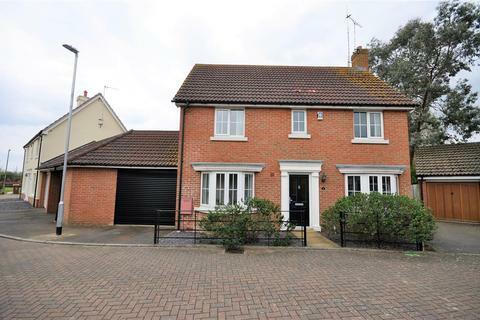 IMMACULATE 1596 sq ft (148 sq m) semi detached house, OPEN PLAN KITCHEN/FAMILY room with BI-FOLDING doors, master bedroom with dressing room and en suite bathroom, NO ONWARD CHAIN! 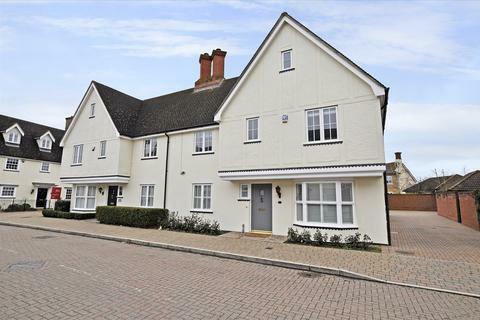 Marketed by Location Chelmsford - Tindal Square. 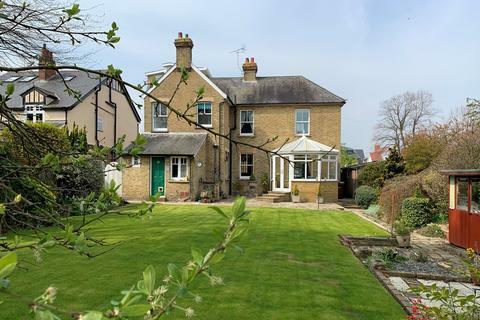 Marketed by Beresfords - Chelmsford. 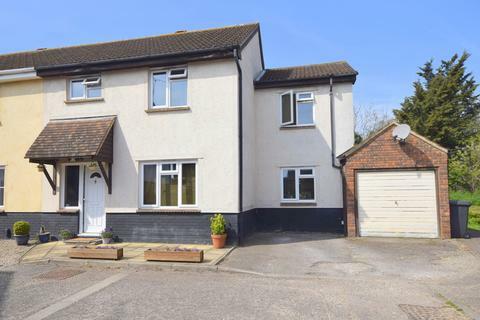 A three bedroom detached house situated in this MUCH SOUGHT AFTER TURNING, and requiring MODERNISATION AND IMPROVEMENT THROUGHOUT. 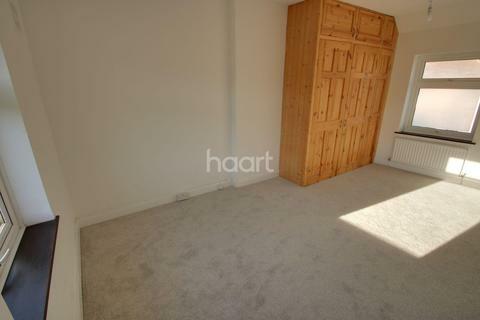 Marketed by haart Estate Agents - Chelmsford. Guide £500,000 - £525,000. 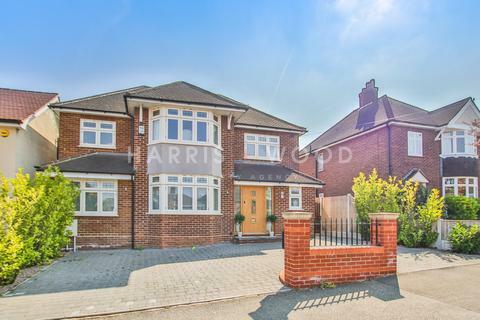 FIVE BEDROOM DETACHED house situated in this rarely available location in OLD SPRINGFIELD. 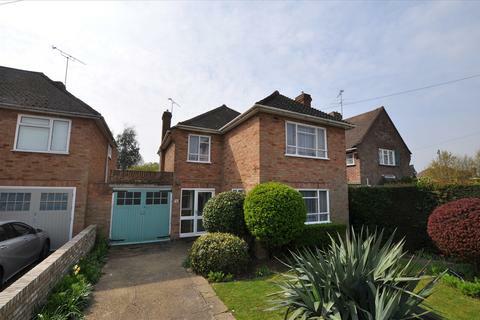 Benefiting from Lounge/Diner plus second reception, Kitchen,TWO BATHROOMS, driveway and garage. 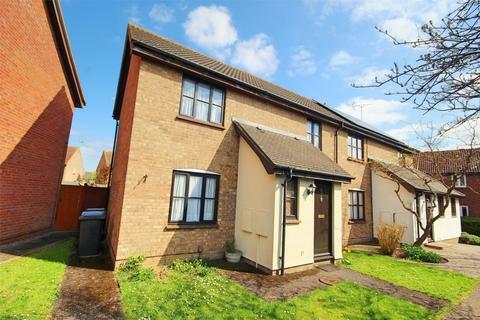 The property offers a lot of scope for improvement and extension stpp. 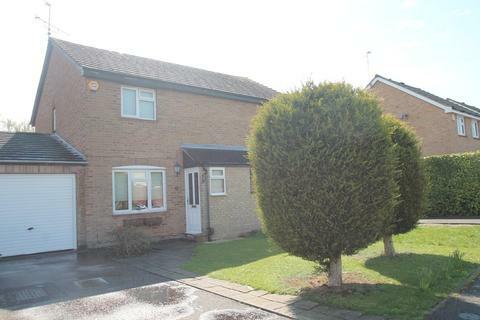 Marketed by Kemsley Residential - Chelmsford. 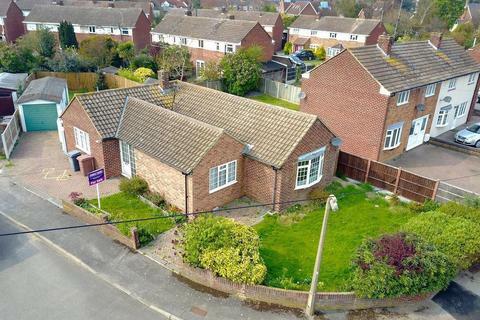 Marketed by Walkers People & Property- Ingatestone. Marketed by Harris & Wood - Colchester. 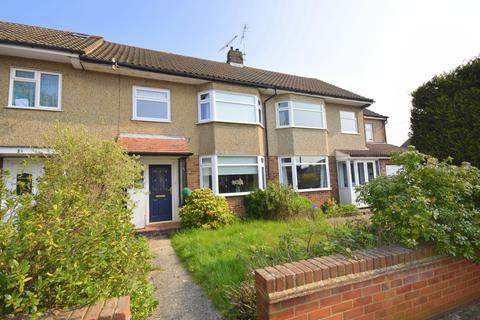 Marketed by McCartney Sales & Lettings Agents - Chelmsford Sales. Marketed by Adrians - Chelmsford. 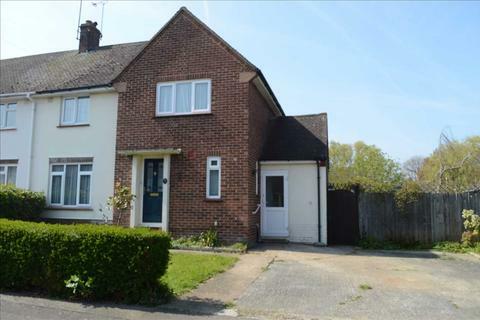 The Family Home You've Been Looking For - Set in the heart of a popular family orientated area with schools within a short distance is this spacious three bedroom home will be ideal for you and your family or as a first time purchase. 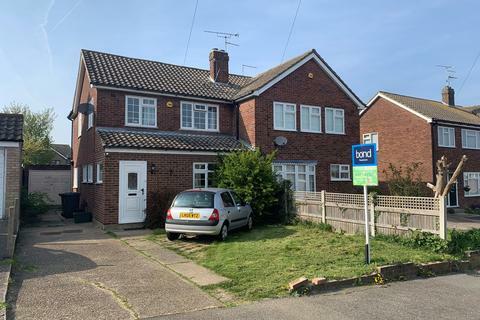 EXTENDED SEMI DETACHED HOME with two reception rooms, GARAGE & DRIVEWAY situated in a CUL-DE-SAC location within the popular MOULSHAM LODGE area of Chelmsford. 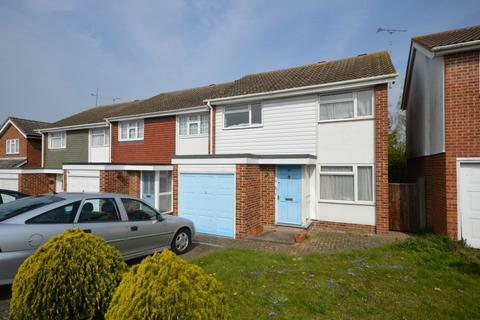 Located in the popular Newlands Spring, is this well presented three bedroom, semi detached property. 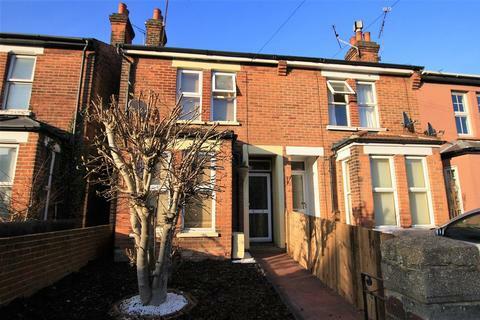 Situated conveniently for bus routes to Chelmsford City Centre. 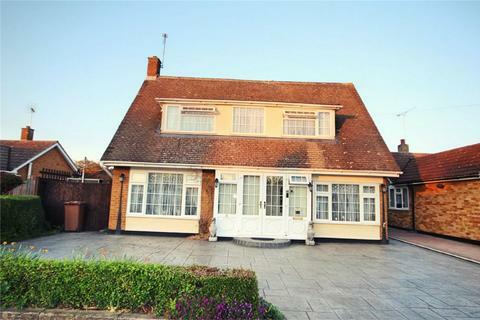 This property also benefits from having a spacious conservatory, giving extra living accommodation. Marketed by Martin & Co - Chelmsford.